KWINANA Knights Football Club is holding a Community Christmas Party tomorrow, December 10. 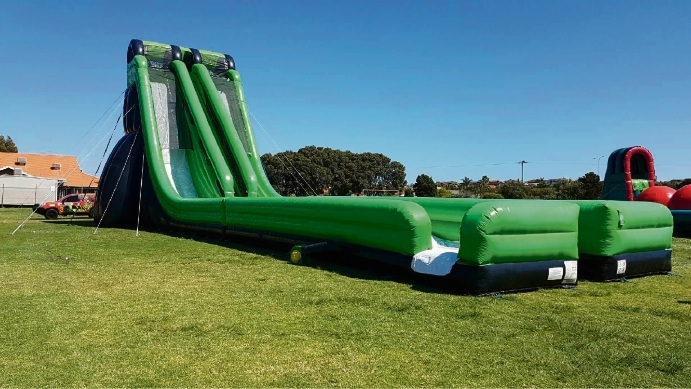 Hosted by both the senior and junior clubs, the event will feature one of the highest inflatable water slides in WA. The slide is 25m long and 10.5m high. There will also be two other water slides and two jumping castles.